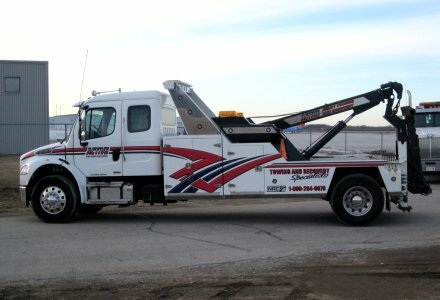 Active Towing - 1-800-433-3858. We're here for you 24-hours a day, 7-days a week, 365-days a year. Anything, anytime, anywhere! We're here for you. 24-hours a day, 7-days a week, 365-days a year. 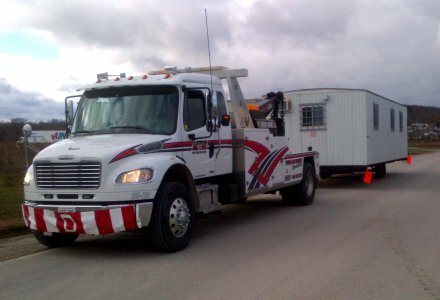 Established in 1967, Active Towing is a family-run business providing a complete towing fleet able to handle any job. 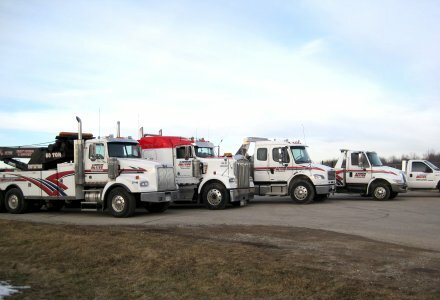 We work with individual customers as well as local police and fire departments throughout Ontario. Vehicle entry. Battery boosting. Tire changing. 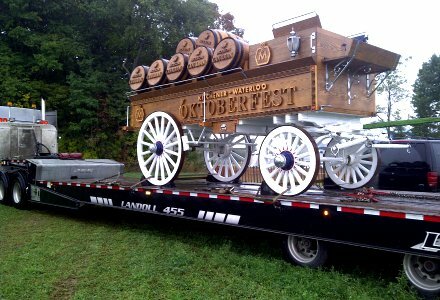 Fuel delivery. Ditch recovery. 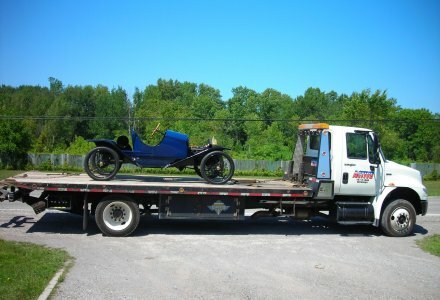 Long-distance towing. We can help! 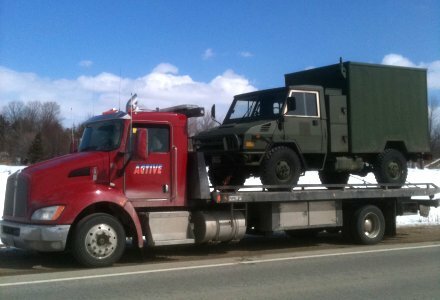 Large vehicle breakdown. Accident recovery. Crane service. We have a truck to handle every job. No task is too big! 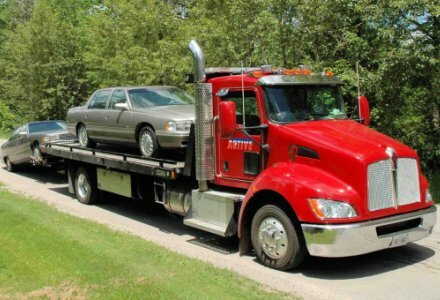 Flatbeds and float carriers for any cargo. 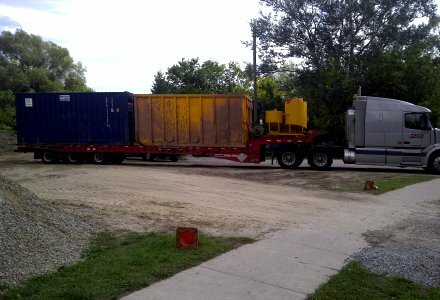 Oversize loads requiring permits. Serving Cambridge, Guelph, Kitchener, Waterloo, all of Ontario.